… There are no folders, trash cans, or pocket calculators inside [a computer]. There are just quantities of 0’s and 1’s in sequence. Indescribable quantities: A computer can contain many million 0’s or 1’s. But this is nothing that bothers the user; all he needs is to extract his work when he has finished it. The user can be completely indifferent to these enormous numbers of 0’s and 1’s. The user is interested only in what the user illusion presents: pages of a chapter, folders of completed chapters, folders of loose ends, correspondence, goofed sentences, and unorganized thoughts. The user illusion is a metaphor, indifferent to the actual 0’s and 1’s; instead it is concerned with their overall function. … Just as the computer contains loads of bits that a user is not interested in, the Me contains loads of bits the I is not interested in. The I can’t be bothered to know how the heart pumps the blood around the Me – not all the time, at any rate. Nor can the I be bothered to know how an association occurs in the Me: the I would much rather know what it involves. But it is not only the I experienced as our personal identity and active subject that is an illusion. 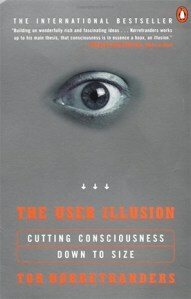 Even what we actually experience is a user illusion. The world we see, mark, feel, and experience is an illusion. There are no colors, sounds, or smells out there in the world. They are things we experience. This does not mean that there is no world, for indeed there is: The world just is. It has no properties until it is experienced. At any rate, not properties like color, smell, and sound. 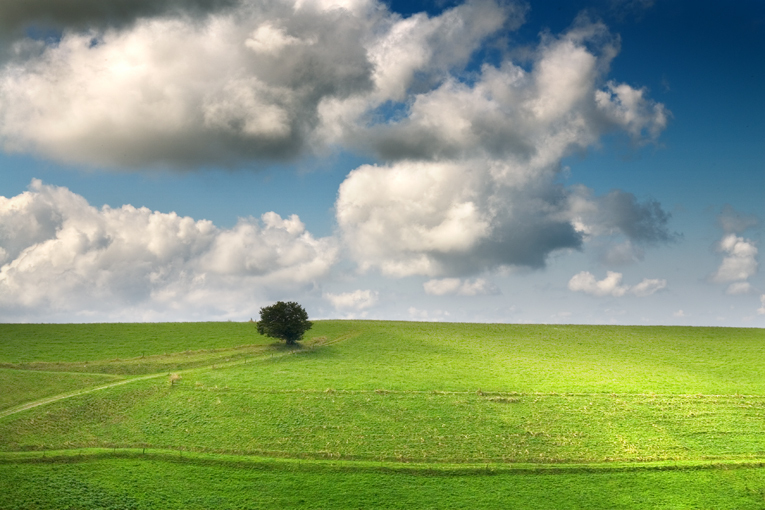 I see a panorama, a field of vision, but it is not identical with what arrives at my senses. It is a reconstruction, a simulation, a presentation of what my senses receive. An interpretation, a hypothesis. Tor Norretranders is a science writer, consultant, lecturer and organizer based in Copenhagen, Denmark. He is the author of The User Illusion: Cutting Consciousness Down to Size and The Generous Man: How Helping Others Is the Sexiest Thing You Can Do. His latest books in Danish are about obseity/nutrition, and about Einstein.